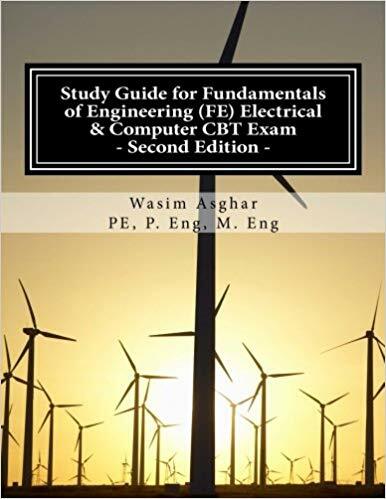 Fundamentals of Engineering(FE) or Engineer-in-Training(EIT) is a nationally recognized degree throughout the USA. But the problem is that the conditions of taking and passing this exam may vary state to state. There are several questions asked by the students and therefore a common guide of the frequently asked questions could be very useful. It is well known that all of the information is available on the NCEES.ORG website in different documents and web pages. Accumulating all of these documents information is a troublesome work. Moreover, scrutinizing and gathering important information is a bit tough. 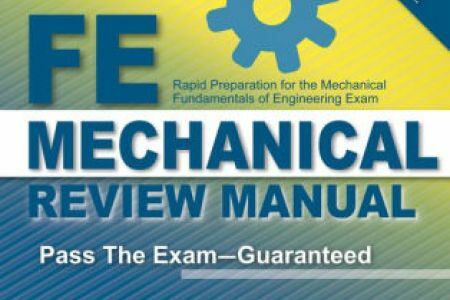 Today we are going to present you a document prepared by the Princeton to help students know about the basic information of the FE/EIT exam. Please understand that. all of the information is based on the general rules and regulations. You may need to visit the NCEES.ORG website and state licensing board to know further details. 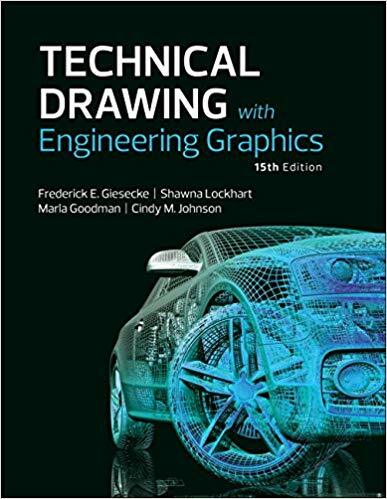 Technical Drawing with Engineering Graphics-15th ed.